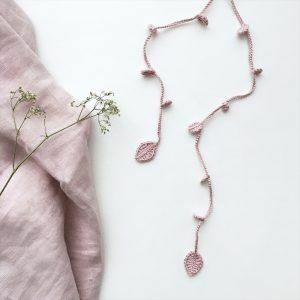 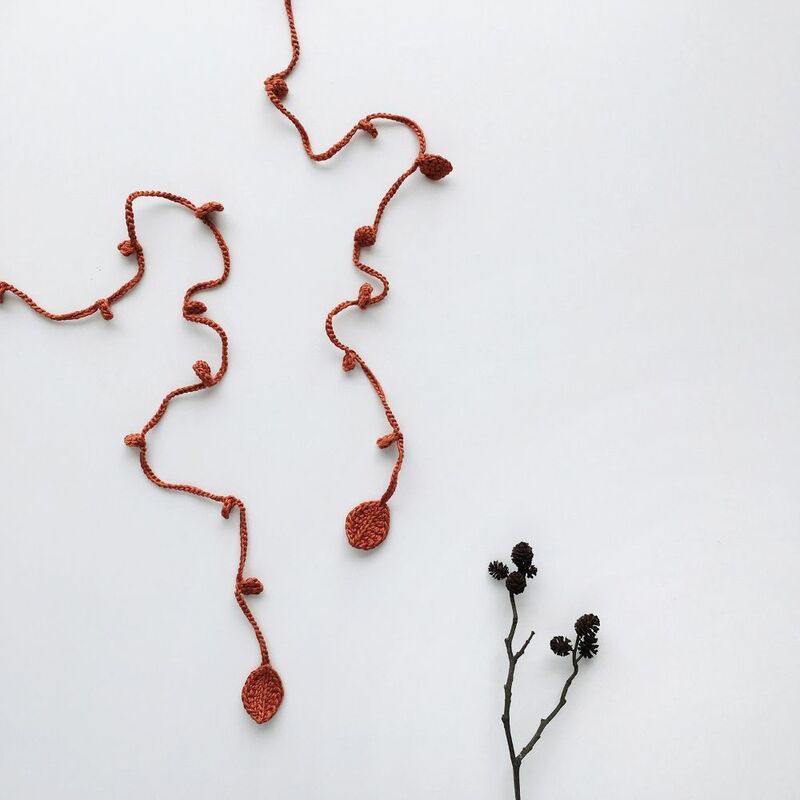 Long cotton necklace with tiny leaves of various sizes. 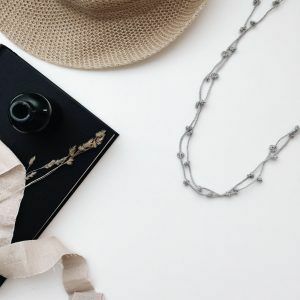 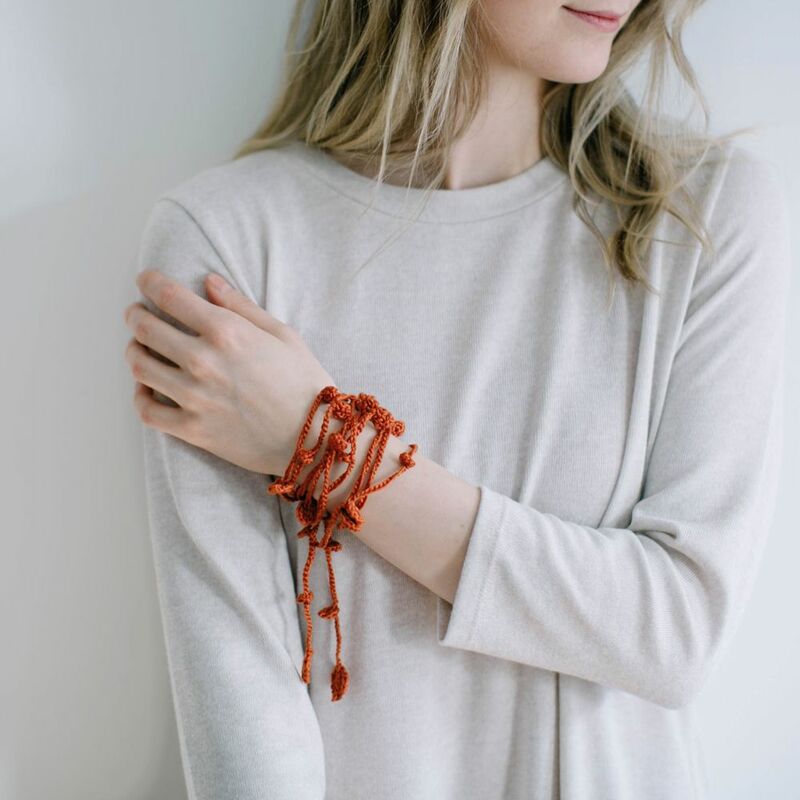 You can wear the necklace in many different ways, also as a bracelet or a headband. 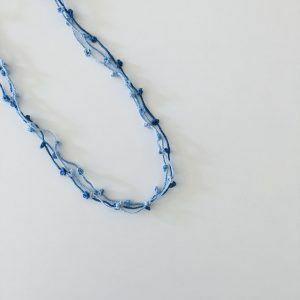 The total length of the necklace is about 71 inches (180 cm). 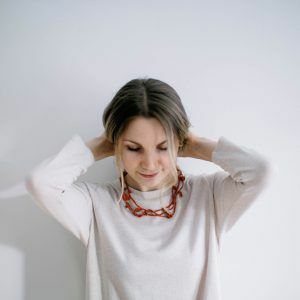 The necklace arrives to you in a cozy cotton bag, accompanied by a personal note card with your name. Is it a gift? 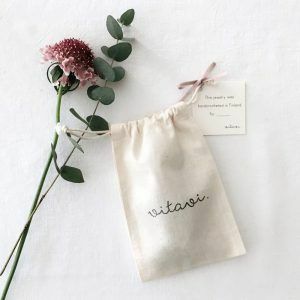 If you want me to write a name of your friend on the card, don’t forget to specify it in your order!